I hope you all are doing great. 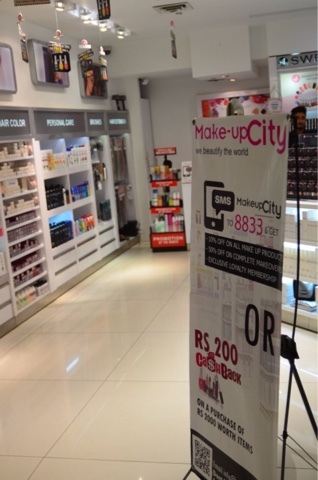 I have an exciting news for all the makeup lovers out there so I thought why not to share it with you all with a blog post,where we can have a bit more detail.So apparently Makeup City is having amazing discounts. 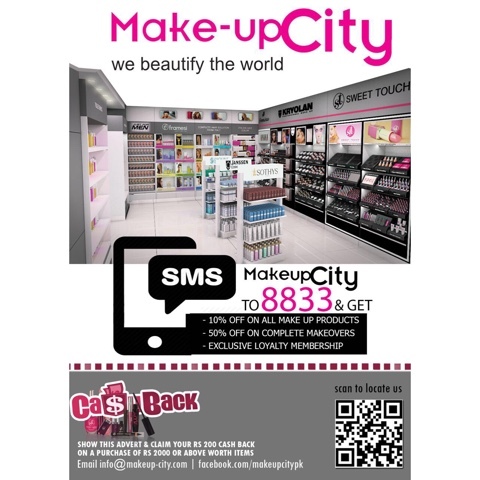 They do have some amazing skin & hair products so this is your chance.You can SMS "MakeupCity" to 8833 to get 10% off on all makeup & 50% off on makeovers. 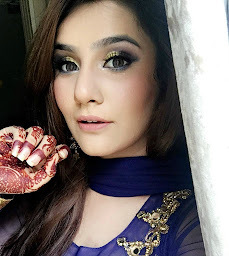 Screenshot this picture,if you shop above 2000 show this at the checkout & get 200pkr back! So if you were eyeing something from the skincare,hair care or makeup range now is the time to just go there & shop your heart out. I also got a few stuff from them.Let's see how it turns out. 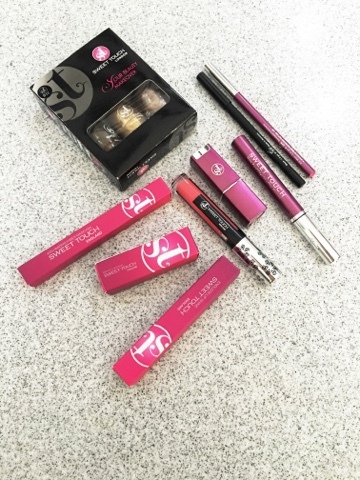 I do like the packaging of the mascara & kajal pencil can't wait to use that & tell you guys about them. Thank you for sharing this discount opportunity with us! I will be sure to take advantage of this awesome discount!